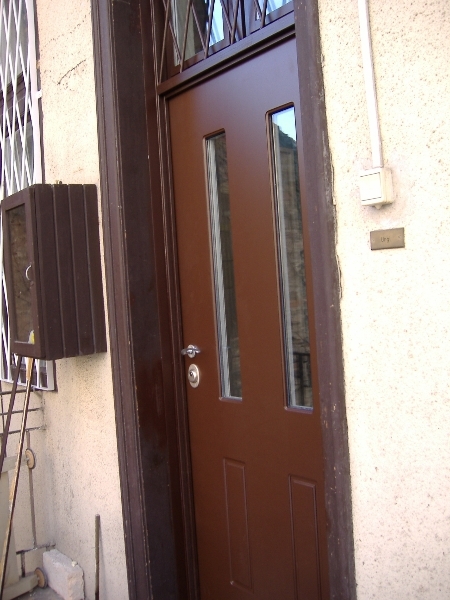 The front door gives the first impression of our home. 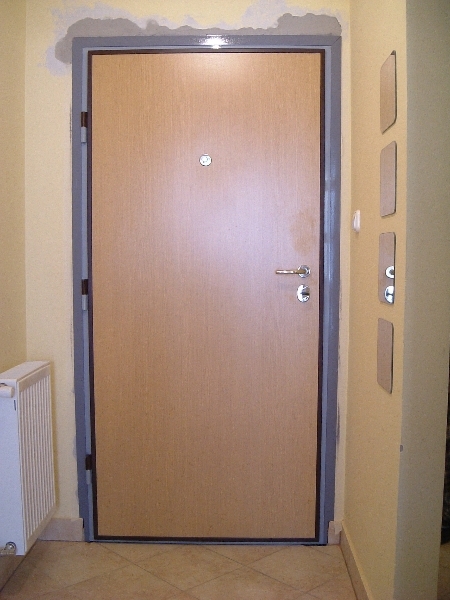 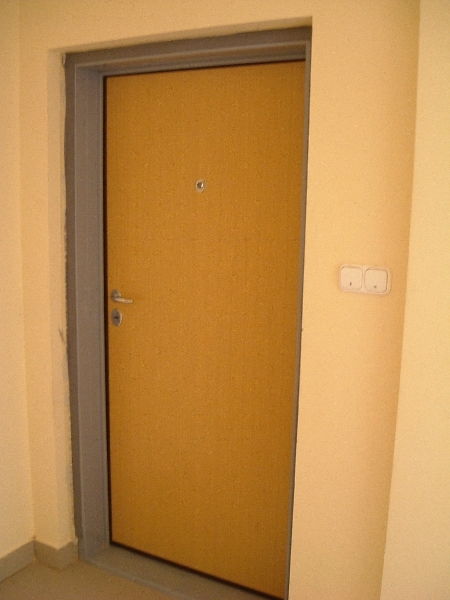 The door gives a picture of our house style as well. 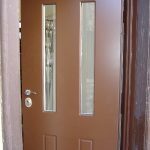 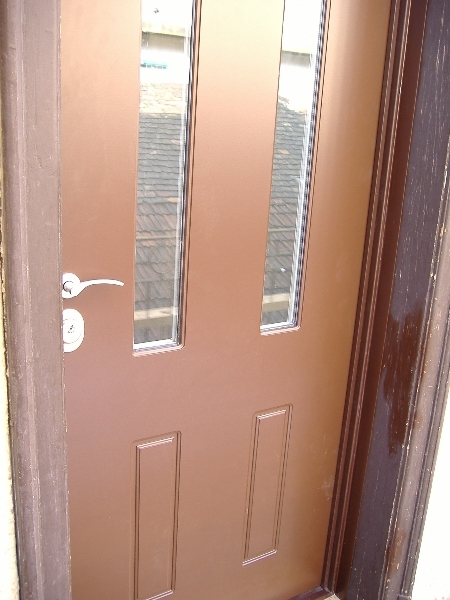 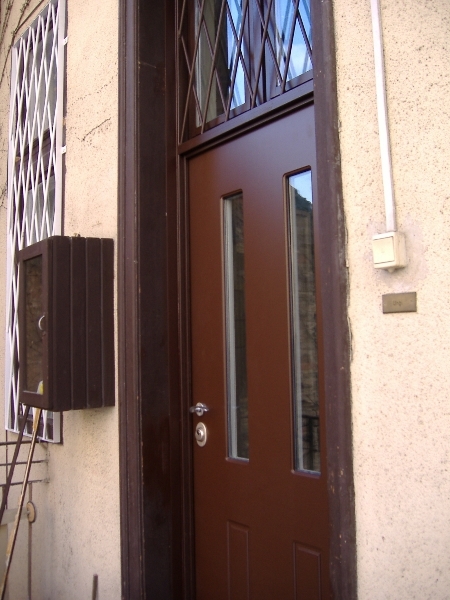 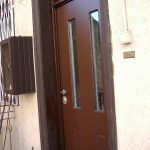 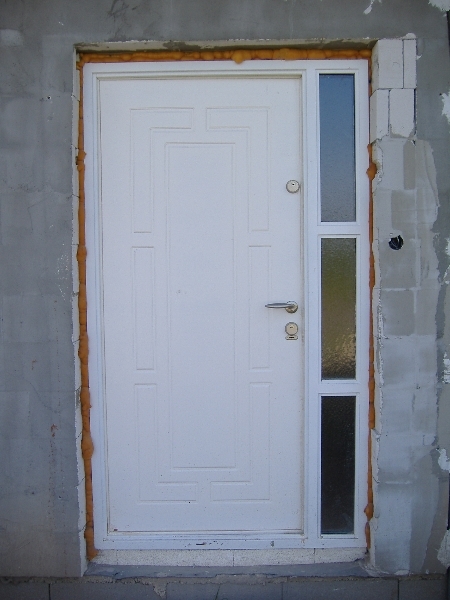 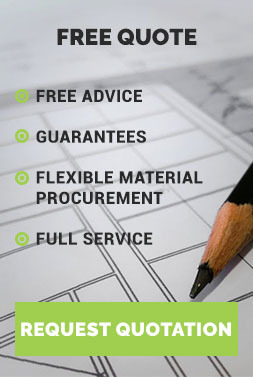 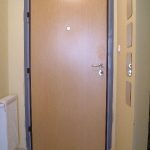 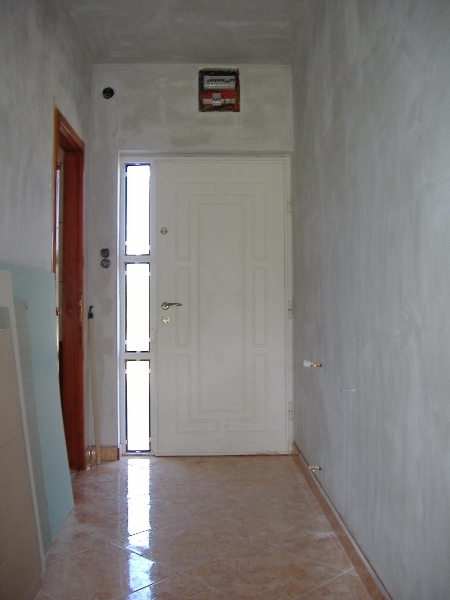 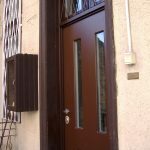 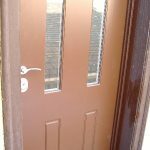 We assist you to choose the most appropriate front door within a free consultation. 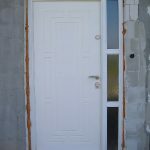 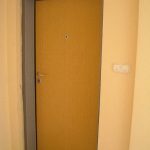 According to individual needs – taking into account the most practical and cost-effective solutions – our company creates one wing (both right and left hand opening road) or double entrance doors. 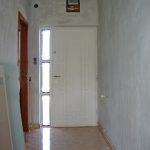 If these questions have been decided, you just have to choose the decoration and/ or the glaze of the door! 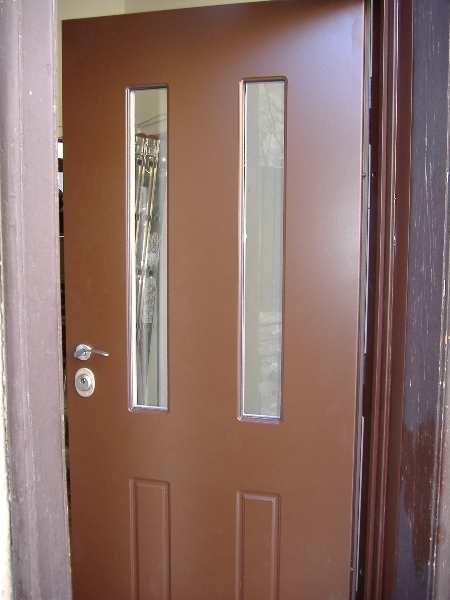 We design and build it from the door handle to the last detail!